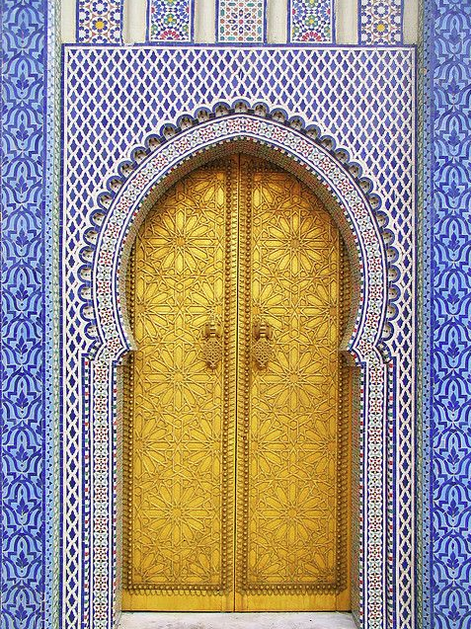 At the crossroads of two continents, the Kingdom of Morocco is a unique North African nation on the northwestern rim of Africa. The diversity of desert, ocean, mountains and temperate climate make it an ideal tourist destination—and the natives are friendly. With its rich Mediterranean soil, the Carthaginians and Romans made it their breadbasket. Assigned here as a young foreign service officer, I made it my home. One of the first things I learned about Morocco is its long relationship with the United States. At the time of the American Revolution our ships were being attacked by the Barbary corsair pirates and our sailors held for ransom. In 1777 we asked for help and protection from then Sultan Moulay Suliman. The Sultan made Morocco the first country to recognize the United States. The Moroccan-American Treaty of Friendship was eventually signed in 1786 by John Adams and Thomas Jefferson. While our embassy is in Rabat, the original American Legation is tucked into the heart of Tangier's old quarter. It was a gift to the United States from Sultan Suliman in 1821. It still is. During World War II the Tangier Legation becomes the largest U.S. Diplomatic Mission in North Africa. It plays a major role in American espionage through the Office of Strategic Services (OSS), and in the success of the 1942 Allied landings in Morocco and Algeria. 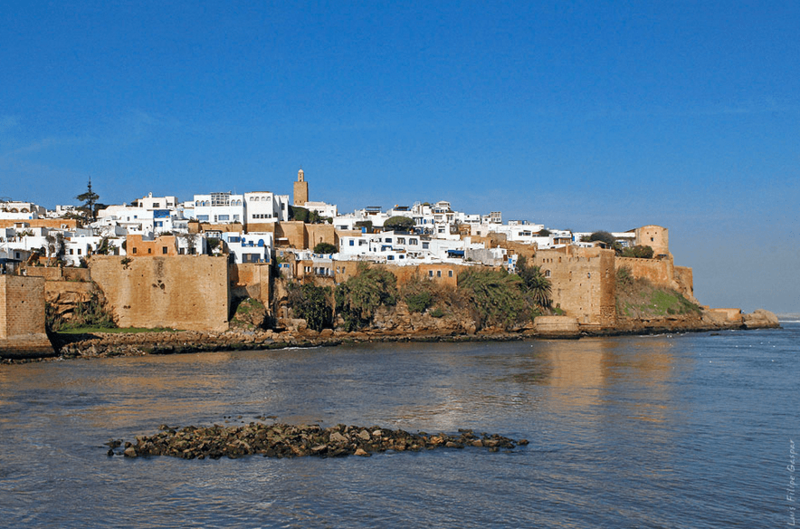 An Islamic country where Arabs and Jews have peacefully coexisted since the Spanish Inquisition, Morocco accepted thousands of holocaust refugees fleeing Nazi occupied Europe throughout the Second World War. The majority have since migrated to Israel. The descendants of those who remained still live within a Monarchy that has zero tolerance for terrorists and extremists like ISIS. After World War II, F. W. Woolworth heiress Barbara Hutton purchases a palatial villa inside Tangier’s old quarter where she hosts lavish parties. Whenever the U.S. Sixth Fleet calls, one of the wealthiest women in the world graciously welcomes officers and crew into her home. Among other embassy guests from Rabat, I get to meet Hutton personally during a 1971 Fourth of July celebration. Despite all the bad press about the wild parties and seven train-wreck marriages of this “poor little rich girl,” I find her warm, generous and fragile. There is the famous F. Scott Fitzgerald—Ernest Hemingway wordplay: “The rich are different from you and me.” “Yes, they have more money.” Indeed, the rich are different. But unless we are born rich, we can never understand them or their careless, messy lives. Alas, neither did poor Gatsby. 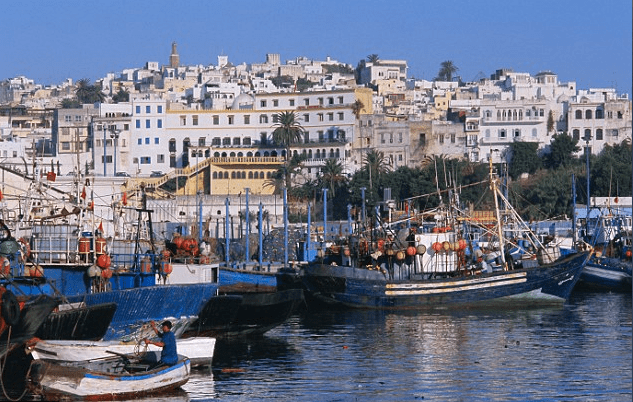 Expatriates like Paul Bowles, Tennessee Williams, Jack Kerouac, Henri Matisse, Truman Capote and many other writers and artists find their way to Tangier and make it their home. In its long history, the American Legation later serves as an Arabic language school for American diplomats and a training center for Peace Corps volunteers. When you think you’re lost in the medina’s winding maze of narrow alleys and hookah lounges, anyone can direct you to Number 8 Rue America, where a living history of the alliance between our two countries prevails. 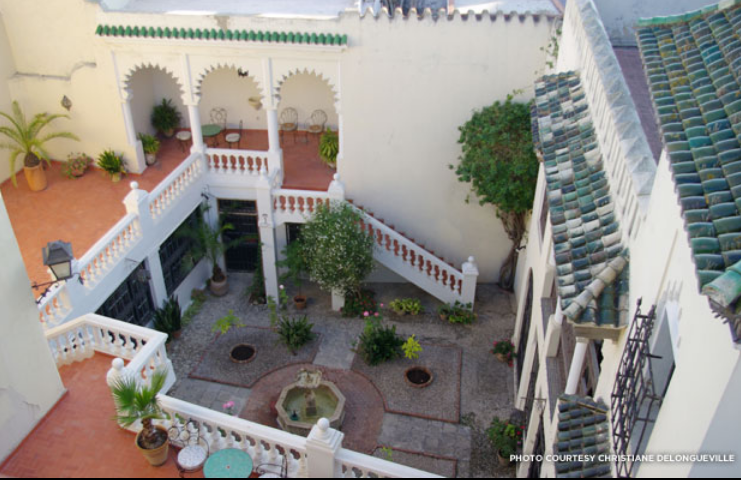 Home to a collection of 17th to 20th century artifacts, the original legation is now an American museum and cultural conference center (Institute for Moroccan Studies) with a Paul Bowles Wing, research library and Arabic literacy program for the women of the medina of Tangier. Constructed in traditional square courtyard style, from the legation’s rooftop you can see the Strait of Gibraltar and the Rif Mountains. Spain is a short ferry ride away. Looking down, you’re deep in the heart of merchants, donkeys, tourists, artists, and long-haired barefoot hippies, four of whom I meet but never expect to see again. 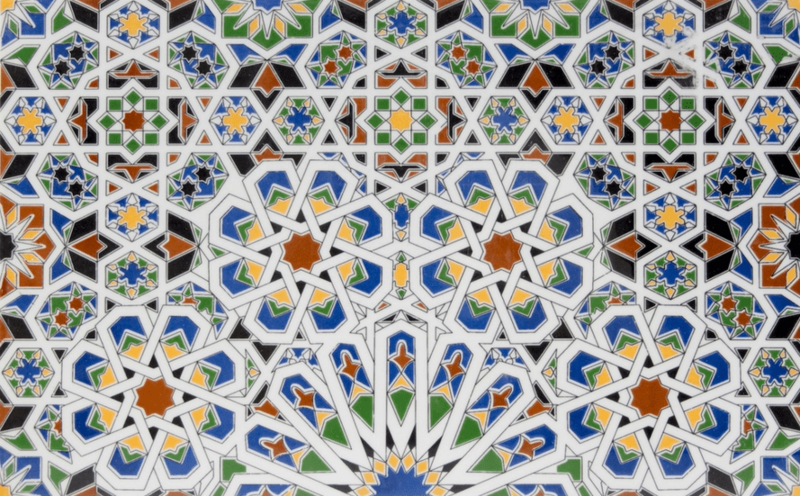 Along with classic Moroccan architecture—glazed ceramic tile, fountains, geometric designs and floral motifs—the more formal capital city of Rabat reflects the flavor of former French colonial rule with its wide boulevards and language. Government and official business are conducted in French as well as modern Arabic. On a quiet afternoon in the middle of my language lessons, those flower children from Tangier whom I never thought I’d see again, are escorted into my office by Andy our embassy Marine Security Guard. A married Canadian couple, Philippe and Adele, and two young Americans, Ethan and Amy, want to acquire a minivan so they can drive across the desert to Timbuktu in Mali. Having spotted an old wreck of a Volkswagen on our back parking lot, they are willing to overhaul it and take it off our hands. When I tell Roger, our consular officer, he’s elated to unload the abandoned eyesore. Two weeks later, scrubbed and tidied up, the fab four walk into my office with the following story. While repairing the minivan they discover a giant Wise Potato Chips can hidden under the front seat. It is filled to the brim with hashish, and would I like to come and celebrate how handsomely they’ve fixed up the vehicle. Though routinely used by men, hashish is illegal in Morocco. Since the forbidden substance has sat on embassy property for almost two years, Roger decides to remain mum. For the next few psychedelic days we are all happy campers. The industrial port of Casablanca is for commerce and Rick and Ilsa. Marrakesh is for fun. Andalusian music, tajine stews, acrobats, snake charmers, tanneries and a kaleidoscope of souks make the red walled city of Marrakesh a magnet for tourists—and more hippies. Following the successful invasion of North Africa in 1942, both Winston Churchill and Franklin Roosevelt visited Marrakesh and stayed at La Mamounia Hotel. Thirty years later, so do I. I could not afford it today, but it is one of the most magnificent hotels in the world with gardens so glorious Sir Winston had to paint them. A short drive from Marrakesh are the snow-capped Atlas Mountains, with scattered Berber villages and a brief winter skiing season. No one knows where Fez gets its name, but it has nothing to do with a hat. 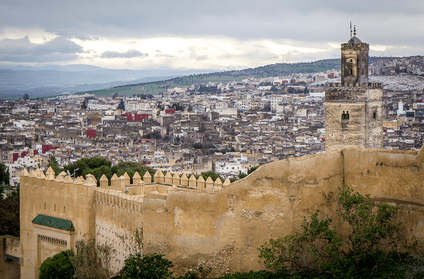 A medieval center of learning, Fez resounds with the clamor of artisans hammering brass trays and carpenters making the tables to place them on. Donkeys clip-clop down narrow cobblestone alleys where merchants sell mountains of ground yellow, red and orange spices. 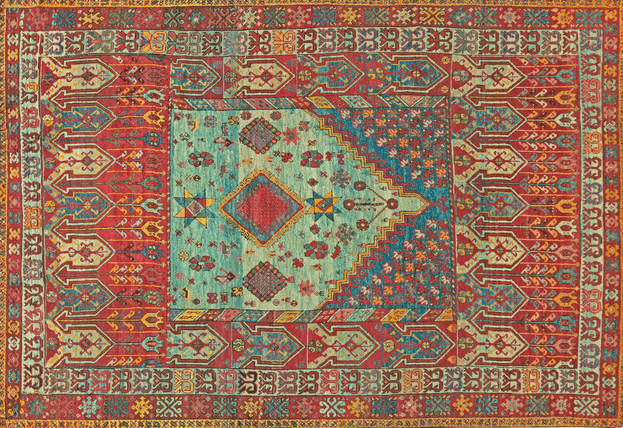 A rainbow of carpets woven by Berber women are as ubiquitous as the large vats of colored dyes used to saturate their wool and leather. At sundown stray cats slink down dark alleys, hooded figures in jellabas hurry to the muezzin’s call to prayer and minarets light up like stars. While my mother Dorothea (Dottie to her friends) is visiting with me in Rabat, I bring her along on a trip to Fez where we stay at the home of Moroccan friends. Here we meet up with a robust 60-something American USAID agronomist whose name is Charles. Over mouthfuls of tajine with couscous, and pistachio pastry with cinnamon for desert, Charles becomes smitten with mom. He invites her to go with him to a small village in the hills where he is teaching soil management. After levitating my septuagenarian mother and her Murray Space Shoes into the Land Rover, the two take off and I don’t see them for three days. In the early 1970s Stuart Rockwell is the attractive American Ambassador to Morocco. A multilingual foreign service officer whose long career began with the OSS during World War II, women buzz around him like bees. While mom, the queen bee, is still with me, I’m invited to a party at the Rockwell’s Rabat residence, and she's included. After formal introductions I lose track of my mother only to spot her on the terrace, engaged in animated conversation over martinis with the Ambassador. I wonder what can possibly be so intriguing to have his undivided attention. Unlike me, Dottie is an uninhibited free spirit, completely at ease with the milk man, the post man or the glamorous Harvard man from the State Department. Rockwell’s wife Rosalind signals the end of a party by having a waiter circulate with hot cups of her own highly spiced chicken soup, guaranteed to knock the socks off any hangover. Watching mom deftly exchange the empty martini glass for the aromatic chicken soup, I remember her name in Greek mythology means Gift of God. So it is not surprising she entered my life in the midst of the Great Depression to rescue my brother Robert and me from abusive institutional child care. She was my father’s second wife, and though it was the worst of times, they made it the best of times for two wild kids who finally had a home. An “ordinary” housewife who never went to diplomat school, Dottie had extraordinary insight, a compelling smile and she loved to read. She saw life through impartial lenses and people responded to her open, non-judgmental presence. She understood me and my nomadic life; my heartbreaks and inability to trust or settle down. She understood a lot of things. Of all the spiritual teachers I’ve known, Dottie was the real thing. She would have made a great madam ambassador. I remember her every day of my life. There are numerous attempts on the life of former King Hassan II. I am present for two of them. Mom is safely back home in the states when Ambassador Rockwell and dozens of other diplomats attend an outdoor birthday party for King Hassan at his summer palace by the sea. Though it is a stag celebration, I’m there to take photos for our embassy newsletter. I’m outside the main area with the rest of the minor staff when we hear gun shots and screams coming from the other side of the wall. We’re ordered to lie face down on the gravel and not raise our heads. When your face is squashed into gravel for any length of time, you either suffocate or breathe through the side of your mouth by turning your head. Some folks lose control of their bodily functions while others lay whimpering and praying. While I’m praying, someone grabs my camera and I never see it again. I love that camera, but I’d gladly swap it for my life. I didn’t survive the Tet Offensive and a year and a half in Saigon only to die in beautiful Morocco-by-the-sea. In a reversal of allegiance, one of the king’s most trusted friends, General Mohamed Oufkir, is leading a military revolt to assassinate him and overthrow the monarchy. When the coup doesn't seem to be working, Oufkir pretends to protect the king by putting down the revolt. Ambassador Rockwell is safe, but in the barrage of bullets many other diplomats are killed. Thuraya, the beautiful Moroccan lady who looks after me and my apartment has left for the day when, in the skies over Rabat, the wily General Oufkir is about to engineer another attempt on King Hassan’s life. When mom was here she and Thuraya were great pals, exchanging recipes in the kitchen, and carpet haggling in the souk. One day Thuraya took mom and me to a Hemmam. Similar to a Turkish bath, when we entered the steamy room a gaggle of women surrounded us and began washing and scrubbing our naked bodies to a fiery glow. It’s amazing what comes off the skin. Later, over glasses of sweet mint tea we listened to mystical stories about the Sahara. 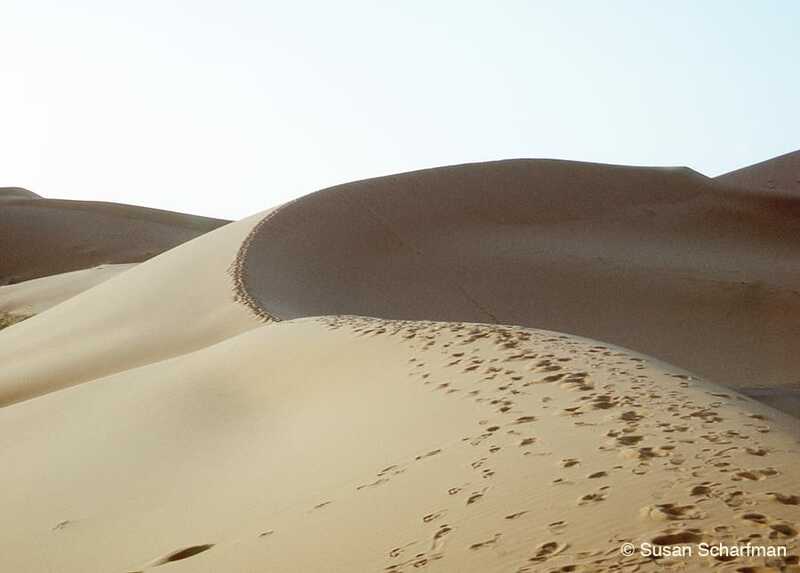 Most Moroccans believe invisible jinn spirits inhabit the desert. I’m soon to find out for myself. One year after the first attempted coup, I’m alone in my apartment. No mom. No Thuraya. No jinn spirits. I’m dressing for a dinner party and singing along with Carly Simon’s “You’re So Vain” when I hear the buzz of an airplane and loud explosions. My terrace windows are directly across the street from the royal palace. They shatter into in a million pieces—glass everywhere. I grab the phone and dial the embassy duty officer. When I relate to him what is happening at the palace, he tells me the king is presently flying back from Paris to Rabat in his private plane. The local radio station has been compromised and our embassy is getting its information via BBC short wave. When I turn on my own Grundig short wave radio I hear about the attempted military coup in the country I am living, from another country outside that country. It’s the 1970s. No cell phones, no internet. Hail Britannia! While the palace is being bombed and strafed, four Royal Moroccan Air Force jets fire on the king’s Boeing 727 as it heads for Rabat. They hit the fuselage but do not bring down the plane. An experienced pilot, King Hassan rushes to the cockpit and orders the pilot to give him the controls. Then, disguising his voice, Hassan transmits the following message: “Stop firing. The king has been killed and I'm landing the plane.” After landing, the cool cat with nine lives jumps into his car and speeds away, leaving the surprised insurgents once more to be rounded up and arrested by officers loyal to the monarchy. Through my shattered windows and smashed flower pots, I watch the king race his little red sports car through the palace gates to safety. The dead body of General Oufkir is later found riddled with bullets. My footprints are somewhere in the three million square miles of the Sahara’s unforgiving wilderness. Blazing hot, freezing cold, the desert is a riddle of invisible roads and unpredictable quicksand that swallowed African kingdoms and Roman Legions. About 375 miles from Rabat a scorched plain known as the sand seas, or erg, leads to Merzouga, a vast emptiness at the end of the world. The 21st century will bring some tourists. Today there’s just me and three friends. In the stillness I hear only the thump of my heart when a sudden lusty wind whistles down the dunes, blows sand in my face and obscures the sun. I think, ‘Oh my God, I'll be buried alive; they’ll never find me. Don’t think about water. Don’t think about water.’ From out of the shimmering haze, a lone figure is walking toward me. In desert lore, jinn spirits can take many forms. 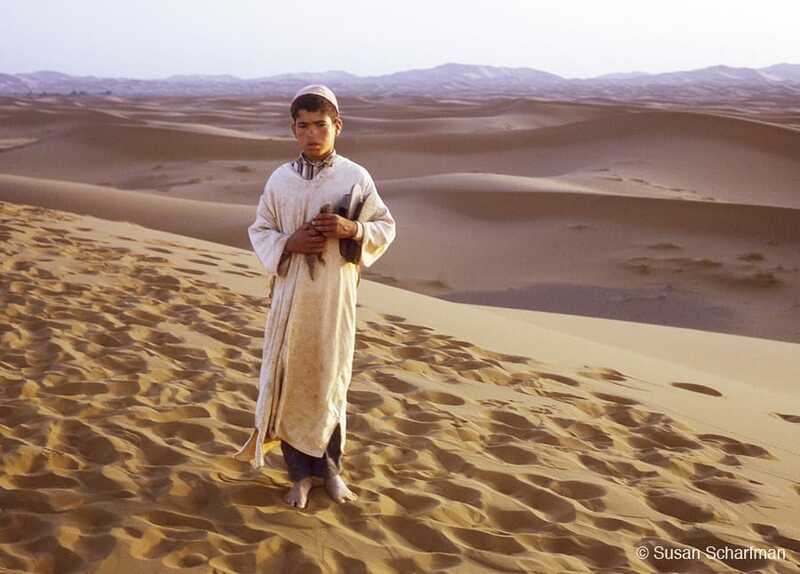 Moving in that undulating rocking gait they do when on the dunes, a young Berber beckons me to follow him. With his pet Monitor lizard trailing behind him on a string, the boy guides me back to my companions. He knows exactly where he is. It is his ancestral home. I have miles to go before I figure it out.